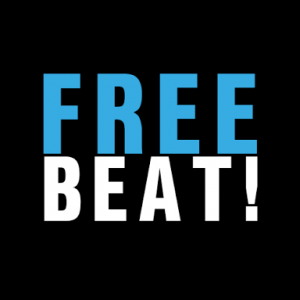 Greetings, Please when you say the beat is FREE do you mean we can download it and use it for whatever project we are working on? As in royalty free? Please confirm. Thank you. Oh really? Been looking for this since o. Thanks! Bro I want to upload my song here’s how can I do that.. Please tell me i have many songs to upload here’s okay?